This is literally the "it" bag that you have been looking for. THEIT Bag to be exact. 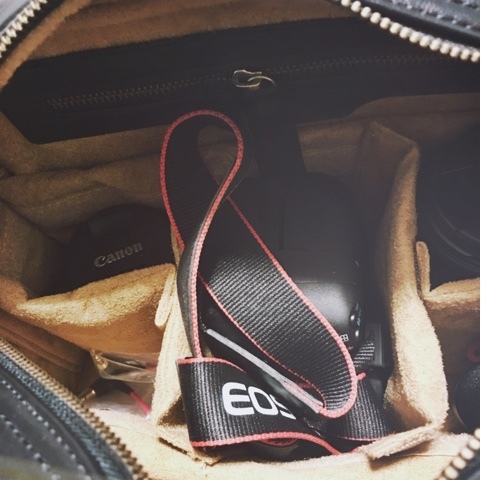 I had been looking for a camera bag for the longest time, but they were all so boring. I understand, it's a bag for your camera.. so it should be functional. That doesn't mean your sense of fashion should have to suffer. This is where THEIT comes in. Is this not one of the most gorgeous camera bags you have ever laid eyes on? It honestly reminds me of a Michael Kors handbag that I carried around last year. 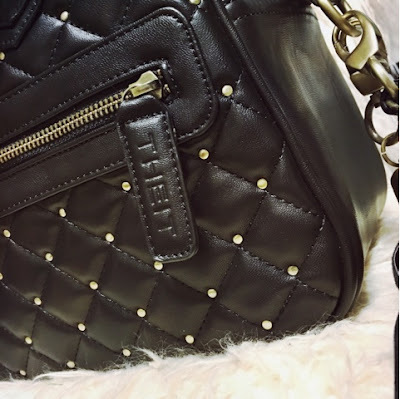 I love the quilted pattern and the studs are the perfect touch. 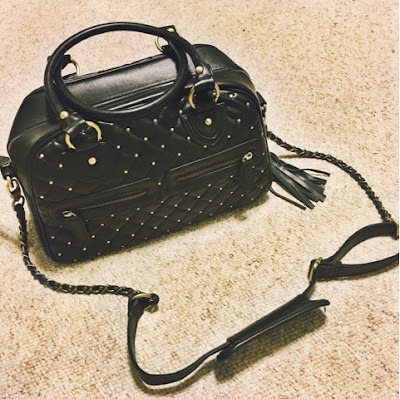 This specific bag is the Bossi, which is beautiful and functional. I love that it has the padded sections for my camera and lenses, as well as my new microphone. I also love all of the little zippered compartments, perfect for your memory cards and other small accessories. This is so much better than a boring old camera bag, it's the perfect fashion accessory. Plus, it is way better for my camera than what I was doing before (throwing it in my purse, so bad.. I know). I would definitely recommend checking out their selection if you are looking for a new camera bag and want to avoid the basic fanny packs that people call camera bags.